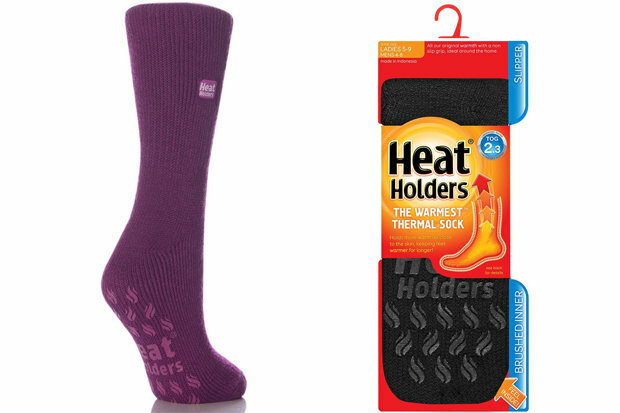 Heat Holders Ladies Slipper Socks: $17.99 Whether it's immediately post ski boot, from the chalet to the hot tub or the plane ride to/from the mountain, these are the coziest socks their feet will ever meet, hands down. While the thick yarn pampers feet on the inside, grippers on the outside prevent hard floor slippage, but without being so annoyingly tacky it impedes desired movement. 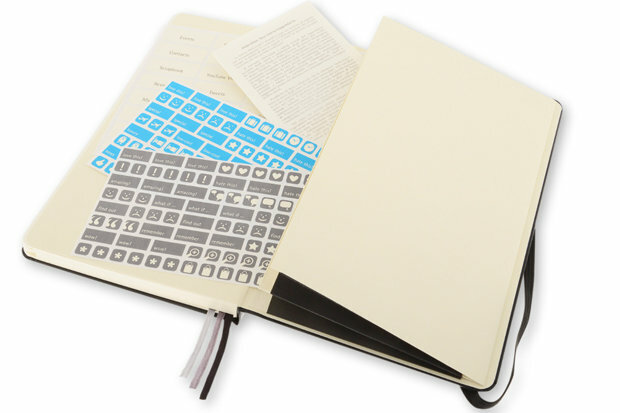 Moleskine Travel Journal: $22.95 Capture all noteworthy powder day moments and mountain town eats, along with storing every possible itinerary necessity, tickets to loyalty cards, with this Moleskine notebook. It also features fun themed sections and stickers for those scrapbooking ski trippers. Oaxis Airscale: $59 Ski bags get heavy, especially when there's shopping involved. 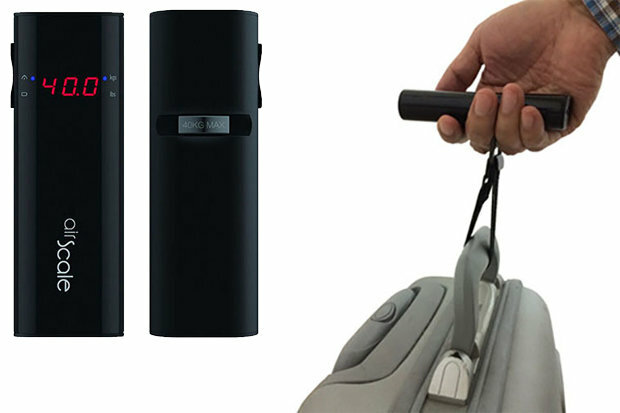 This nifty contraption not only allows travelers to be sure they won't be forking out hefty baggage fees, it will also charge your cell phone in a pinch. 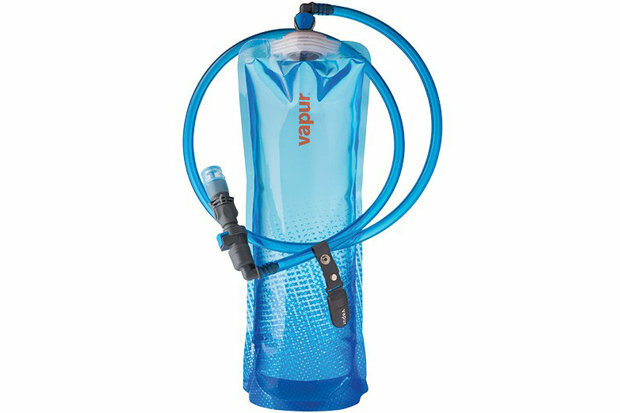 Vapur DrinkLink Hydration System: $29.99 This easy to transport hydration vessel will flatten down going through security and then offer up multiple configurations for drinking on the other side. Perfect for popping into a ski pack as a reservoir or even stowing away in your jacket's stash pocket with the traditional SuperCap. 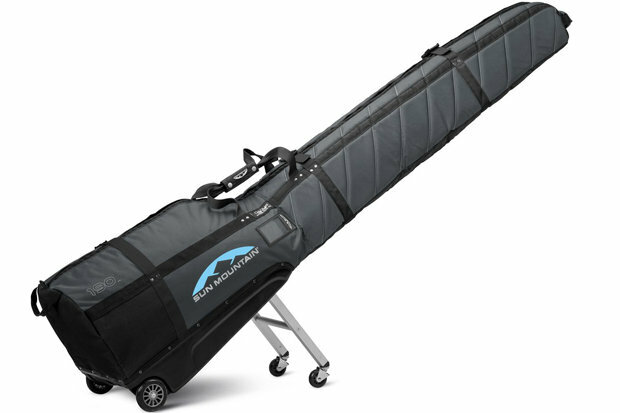 Sun Mountain SkiGlider: $299.99 For those ski trips when rentals/demos just won't do, this bag hauls two pairs of skis, boots and poles with a little leftover for a helmet and a layer or two. Available in two color options and fits skis up to 190 cm, the legs system supports all the bag's weight. 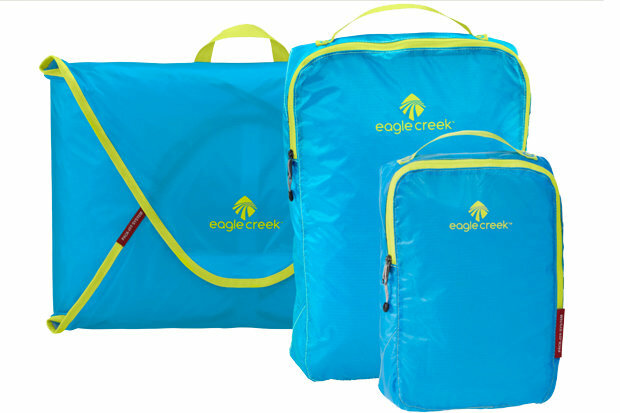 Eagle Creek Pack-It Specter™ Starter Set: $58.95 Offered in 10 awesome colorways, packing ski trip necessities has never been so efficient. Organize, fold and compress all those ski and lifestyle layers to max out suitcase space. 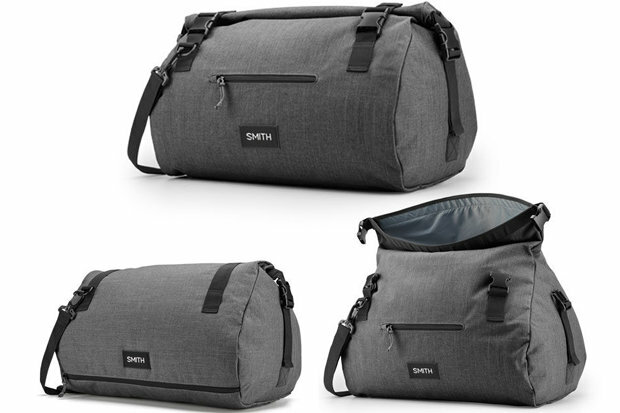 Smith Govy Duffle Bag: $65 This spacious bag will have skiers/riders on your list ski trippin' with ease. The bag features a purpose-built wet-gear section and a roll-top design for extra room to pack in just one more layer.